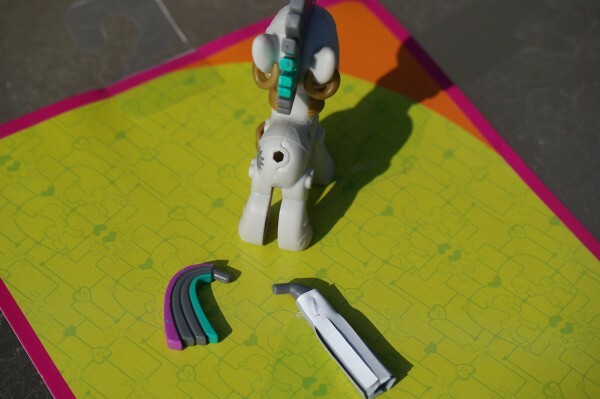 Apparently the new POP MLP toy line from Hasbro is anatomically correct. They even come with tailplugs. I think I've discovered a new fetish.